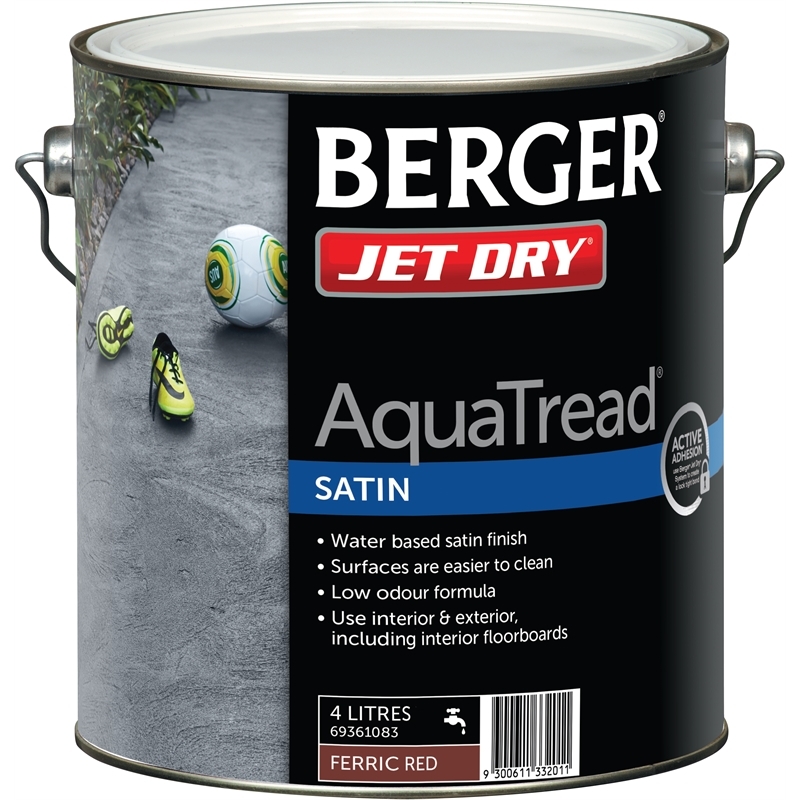 For a silky, smooth finish that both looks beautiful and lasts for years, Berger Jet Dry AquaTread Satin finish paving paint is the choice for your indoor or outdoor concrete surface. 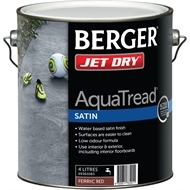 It's a water based interior/exterior acrylic paving paint that dries to a superior hard wearing satin. 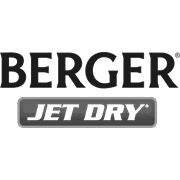 Its unique Duralink®™ Technology provides superior mar resistance and when used over suitably prepared surfaces delivers outstanding adhesion and durability for longer lasting results.